Here we are going to describe UK’s best radio station that provides its transmission to UK and Malta. Moreover, it also broadcast to the whole world through digital audio broadcasting. 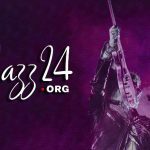 That radio network entertains the people with specific genres of music including Jazz, soul, and blues. Furthermore, soul music was originated by African American communities in the late 1950s and early 1960s. 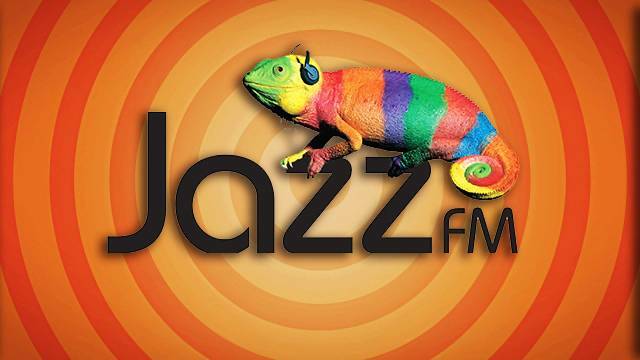 For more details and info, please visit the official website of the channel that is jazzfm.com.